CRL welcomes Diagnostic Radiologist, Dr. Tom Larson! MINNEAPOLIS, June 12, 2017 —Dr. Tom Larson joins CRL from Fergus Falls, MN as a well-rounded Diagnostic Radiologist. 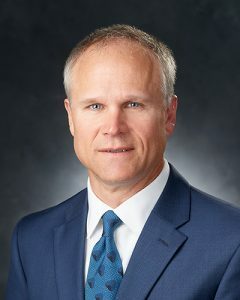 Following his internship, Dr. Larson completed a residency in Diagnostic Imaging at the well-known Wesley Medical Center – a part of the University of Kansas School of Medicine program in Witchita, KS. Next: CRL welcomes Diagnostic Radiologist, Stephen Pearson, MD!